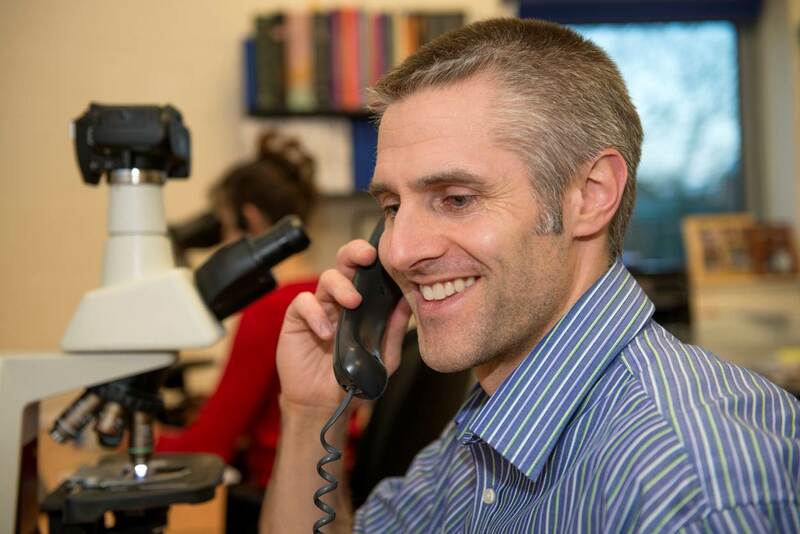 Roger Powell graduated from Cambridge University in 2000 and after four years in mixed practice, returned there to complete a residency in clinical pathology. Following this, he worked for a brief period at Cambridge Veterinary School, gaining both the British and American Diploma in Veterinary Clinical Pathology in 2007 and then fellowship of the Royal College of Pathologists in 2009. In 2008 he opened PTDS, an independent veterinary diagnostic laboratory that works alongside specialists and first opinion vets. His keen interests are cytology and haematology, contributing chapters to several BSAVA manuals and veterinary cytology textbooks, and he enjoys teaching or discussing all aspects of clinical pathology and diagnostic testing with vets and nurses.